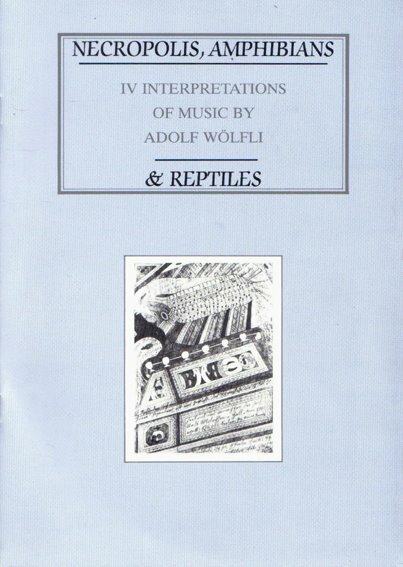 This booklet was included in an album released by Musique Brut. 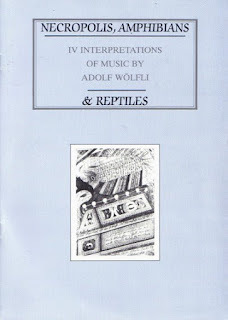 It was a tribute to the music of Adolf Wölfli, with Graeme Revell, Nurse With Wound and Déficit Des Années Antérieures. The 12 pages pdf is here made with the scans realized by The Thing On The Doorstep. On his blog you will also find the complete download of this album and more information on this release as well. You can find also the text of this booklet in the SPK archive website.